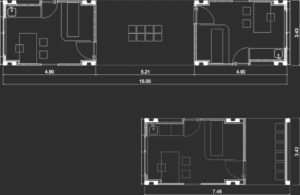 Architect: Bbats Consulting & Projects, S.L.P. 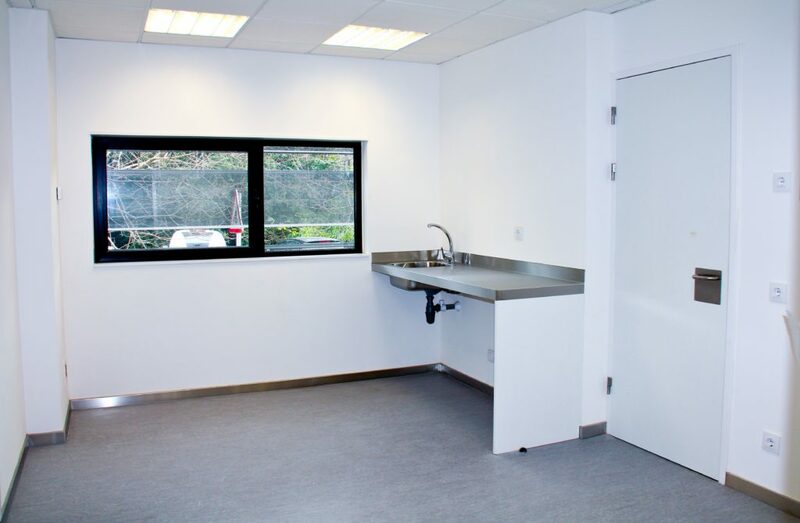 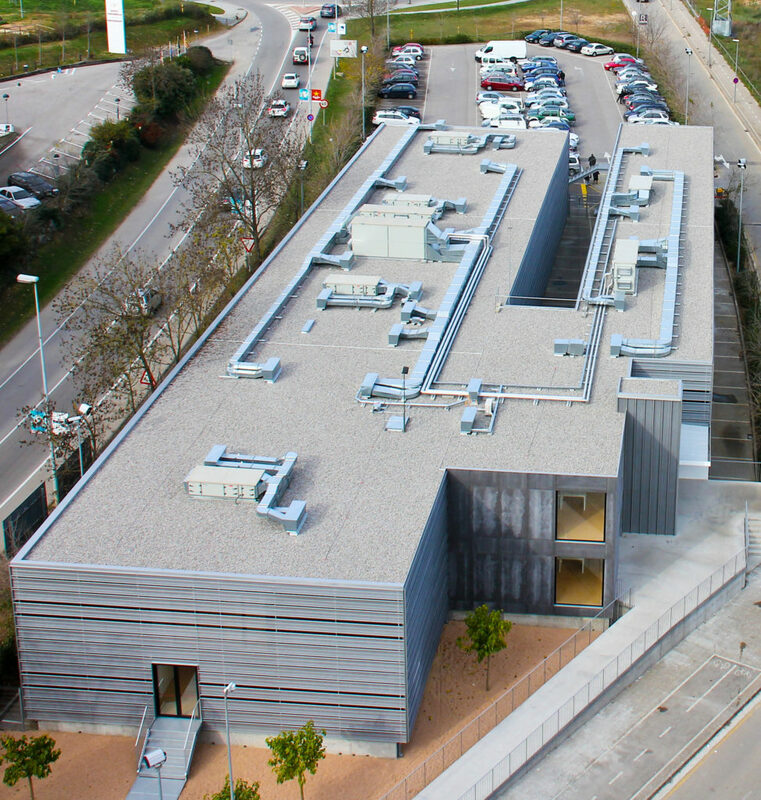 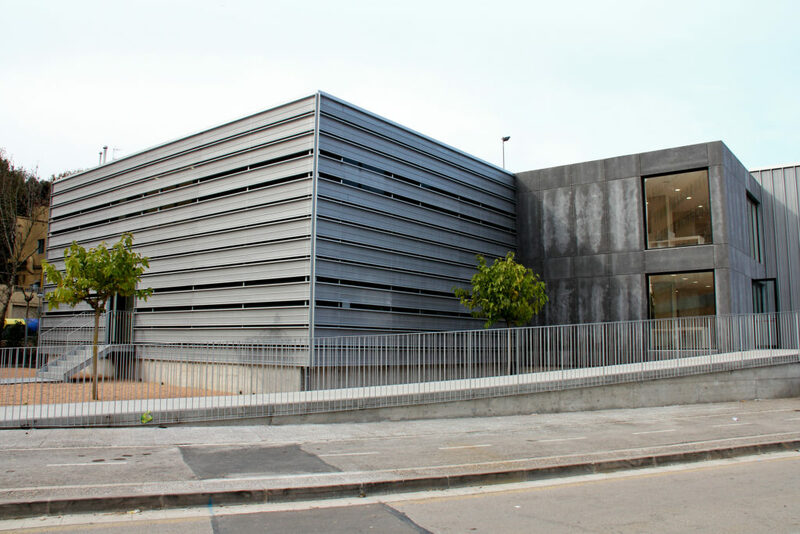 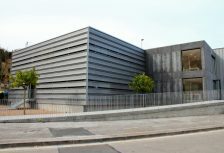 Execution of 89 medical consulting rooms within the project to extend the Josep Trueta Hospital in Girona. 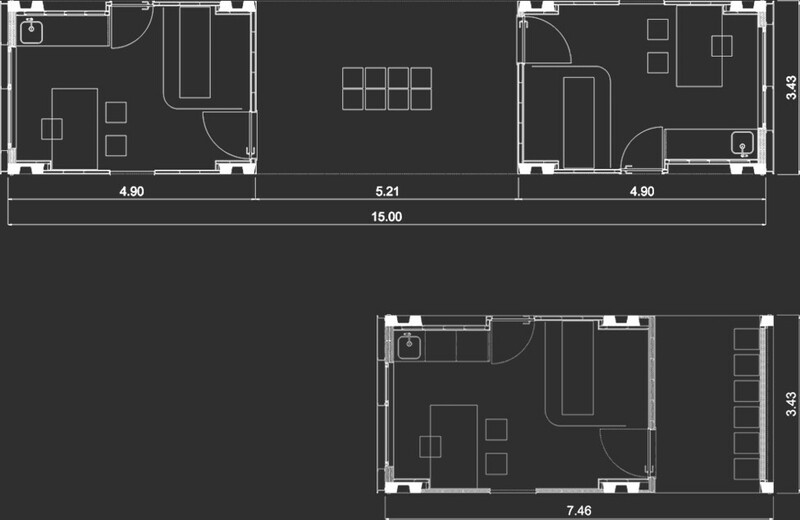 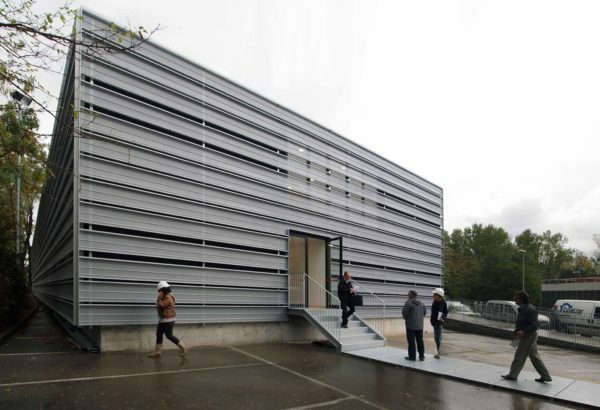 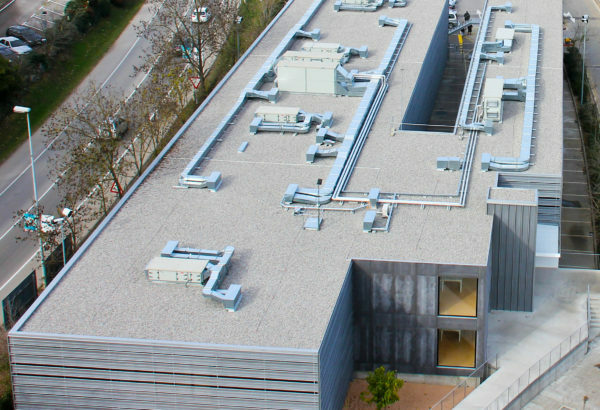 The ensemble is based on a 2-floor building. 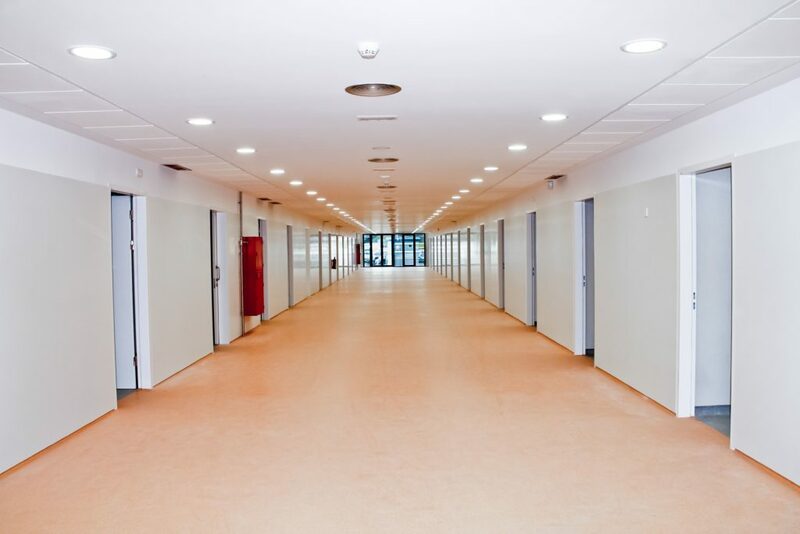 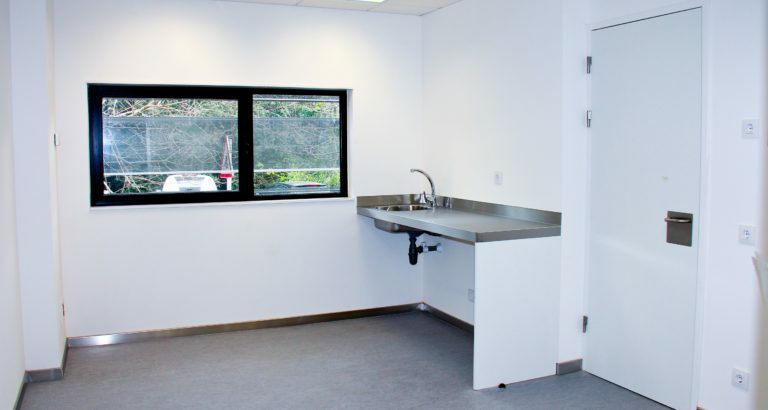 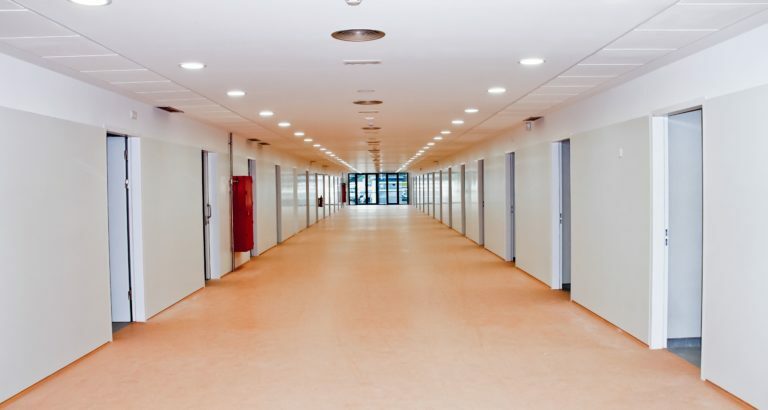 The industrialised modules from CompactHabit have been used for the consulting rooms, the access corridor, the waiting rooms and the rest of the common spaces.